City Rescue Mission is excited to announce our Transforming Lives by Transforming Lawns 2019 Mulch. Get your yard looking great for the upcoming season and support the hungry, homeless and addicted in Northeast Florida! Your participation will help us provide hot meals and safe shelter. Note: Mulch Bag (2 Cu. Ft.) covers approx. 8-10 sq. ft | Pine Straw Bale covers approx. 30-35 sq. ft.
City Rescue Mission is excited to announce our Transforming Lives by Transforming Lawns 2019 Mulch Program. Get your yard looking great for the upcoming season and support the hungry, homeless and addicted in Northeast Florida! City Rescue Mission was started by local businessmen in 1946 with a passion for helping those in need. Today, the Mission has served thousands of men, women and children as they provide addiction recovery, meals, shelter, and clothing for the community. None of the work we do here at, CRM is possible without the love and support of men and women like you. We invite you to take part in CRM’s 2019 Mulch Program. Each order helps us provide hope, healing and change to those who need it most. Thank You! 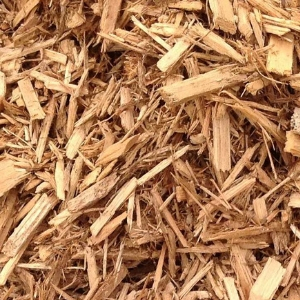 How does my mulch purchase help those in need?